Winter’s hit Europe. Snowy hurricane Xaver blew over Germany today, and over in Belgium, our creative co-conspirator Pablo Hannon documented frosted plants. The icing on the cake of winter. 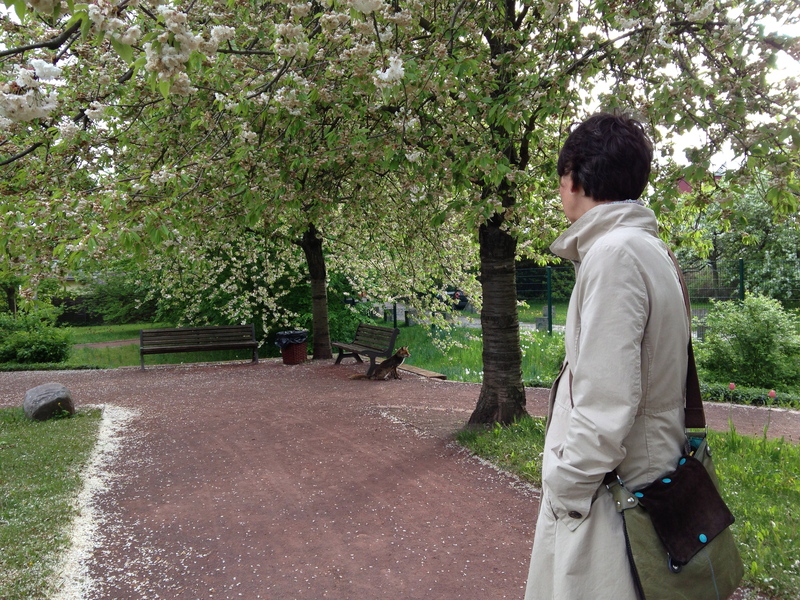 Berlin: Fox seen in Britzer Garten, again! 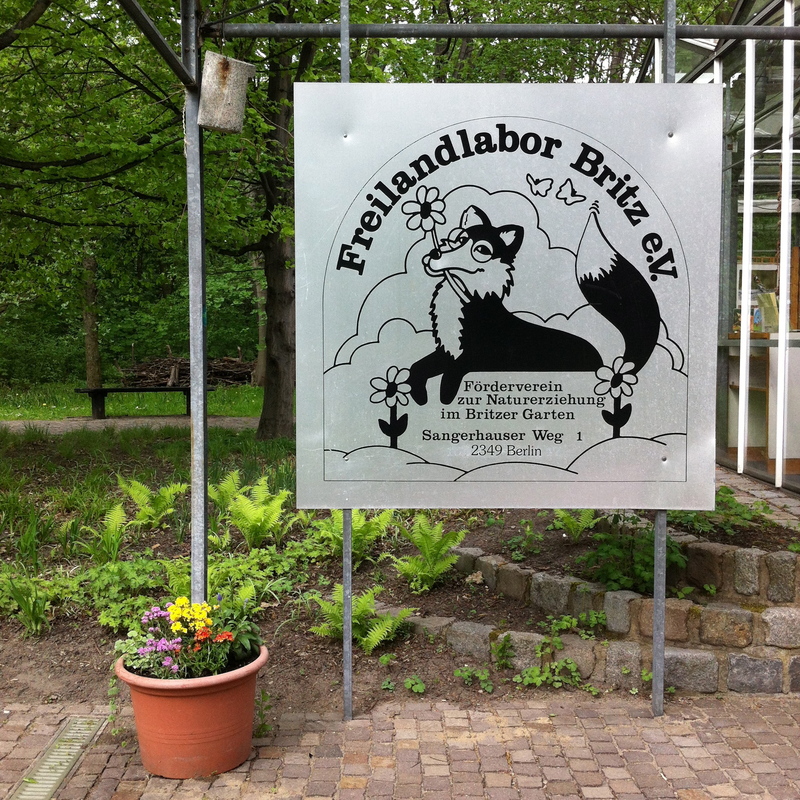 Is the clever, bespectacled fox on this Britzer Garten sign a depiction of the same fox we saw taking a stroll? And why are foxes considered to be so clever? Can you spot the foxy friend in this picture? Not that my friend A. is not foxy, but look closer; there is second friend in the photo.